Ramsay Swim accepts cash and EFTPOS facilities. We accept credit card however there are additional fees associated with these transactions. If your child cannot make their lesson due to illness or other circumstances, Ramsay Swim needs to be notified personally or by phone by 8.30am of the day of lesson or unfortunately no make-up can be offered. This allows for parents who are looking for make-ups an opportunity to phone from 8.30am to see if there is a spot available on that day. When Ramsay Swim has been notified of your child’s absence prior to the lesson we will do our best to arrange a make up lesson if there is a suitable vacancy. This lesson is not guaranteed to be with your child’s regular teacher. Missed lessons can only be made up in the Term in which they were missed. Make up lessons which are missed will not be rescheduled and the lesson will therefore be forfeited. Each child is entitled to 2 make up lessons per term. You are still required to pay for any further missed lessons. 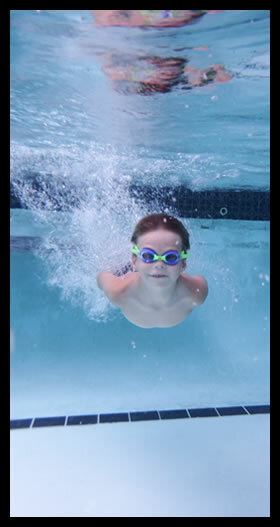 The swim school no longer offers a makeup system for lessons held in the afternoon and Saturday morning programs. Therefore if you miss a lesson you forfeit this lesson and it is still required to be paid for.